The Concept Stadium, a local boutique marketing consultancy firm, has boosted its account management and digital communications team with a new addition; Audrey Abela who brings two service areas offered together. 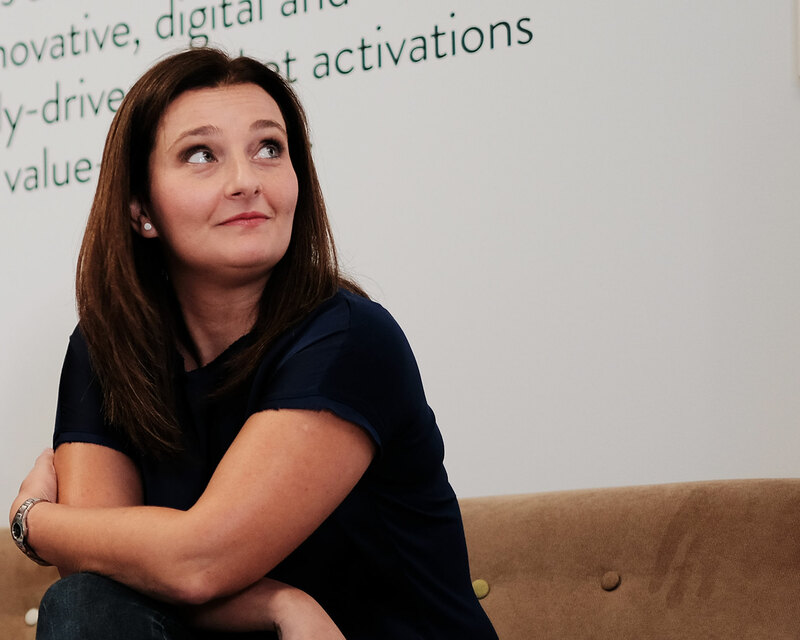 Audrey comes from an impressive 12-year tenure in marketing and digital marketing at a leading agency in Malta and she has managed some of the most renowned local and international brands. Audrey’s portfolio of responsibilities at the Concept Stadium including assisting part of the company’s client portfolio in the face of ever-changing needs, industry trends as well as proposing innovative ways of go-to-market activations, which undoubtedly include a high element of digital focus. She is a keen home chef and loves to show her creative side through painting and photography whenever she can find the time. Get to know Audrey better by reading her profile.